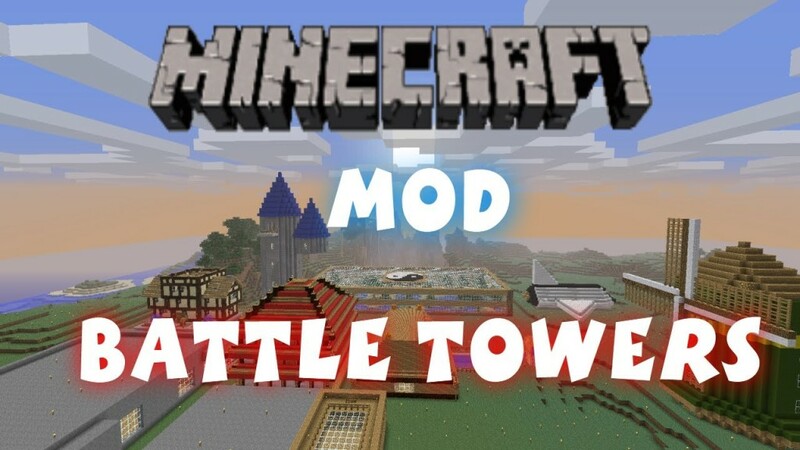 Install Battle Towers Mod now and see how it changes the way you play the game! Upon beating a Tower’s Golem, the tower will start to crumble. A little while later it will start to collapse!